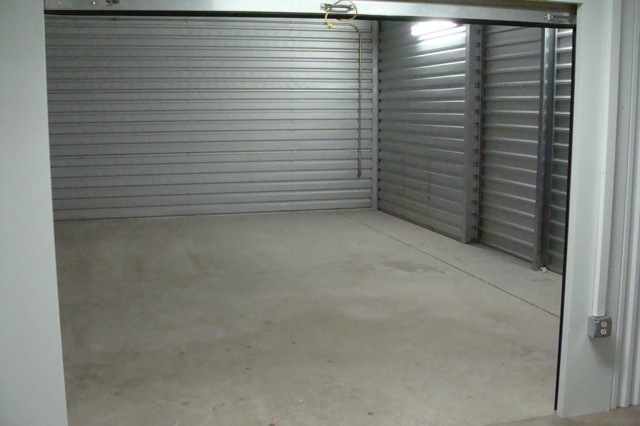 When you’re in the process of moving or downsizing, you might find that you suddenly need extra moving storage. You may need to de-clutter your home as you prepare it for listing. Or you may be staging your home and need to bring in temporary furniture and décor. Perhaps you are moving to a smaller space, but aren’t ready to part with all of your belongings. 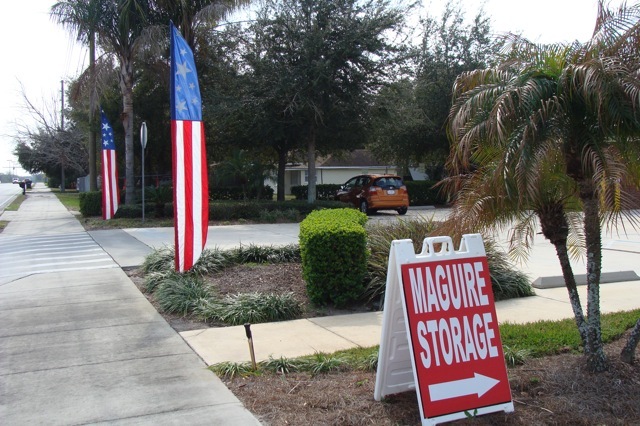 Plan ahead by contacting Maguire Road Storage to learn about our short and long-term moving storage solutions. We make moving stress-free and hassle-free by giving you the extra space when and where you need it. If you need some inspiration, check out our Packing Tips & Ideas section. You may need time to sell your home and take possession of your new one. So we don’t ask for long-term commitments. 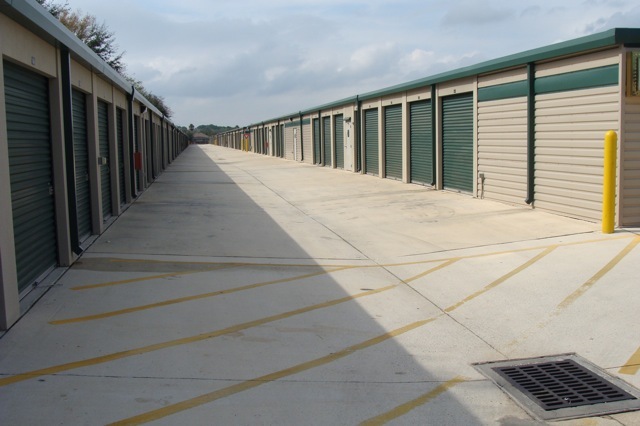 Store your belongings in our self storage units for as short as one month and cancel any time with 7 days’ notice prior to your monthly due date. 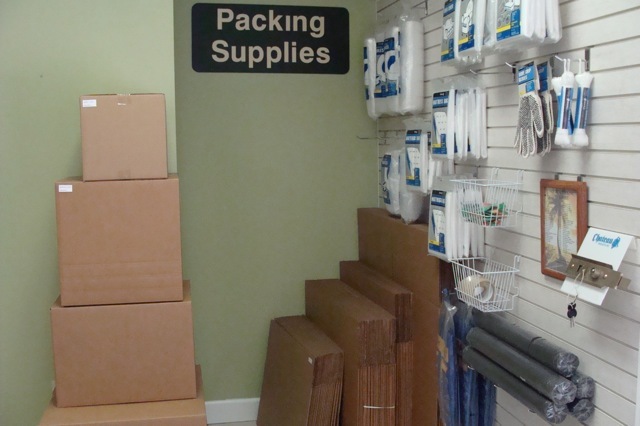 Choose from a wide selection of packing and moving supplies at great prices. Experienced staff can provide you with valuable tips on how to pack and prepare your belongings for moving and storage. 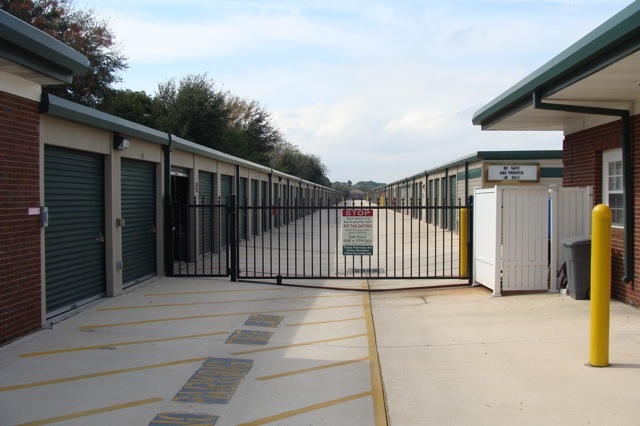 We offer extended access hours to our self storage units, 365 days a year. Choose the space that best fits your moving storage needs: big or small, climate-controlled or not, exterior access or interior access. Our loading bays are spacious. capable of handling large pieces of furniture. Your movers and friends will thank you. 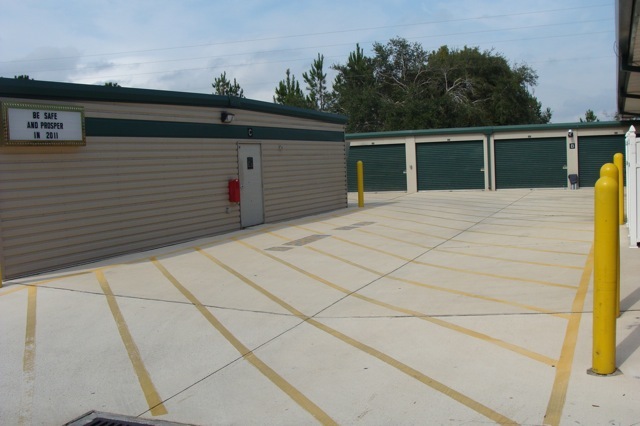 We offer complimentary use of dollies, heavy-duty moving carts and pallet jacks (most stores) so you or your movers can easily move your goods in and out of your self storage units. 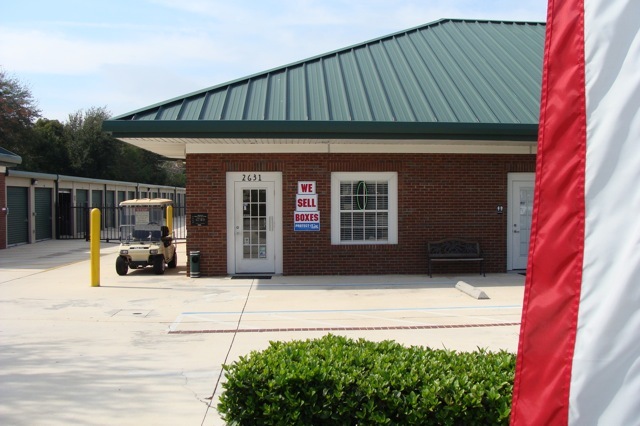 We also offer ample free customer parking. Our locations offer a place where you can sit down, take the load off your feet and enjoy a complimentary cup of coffee. We accept reservations in advance with no money down or credit card authorization. 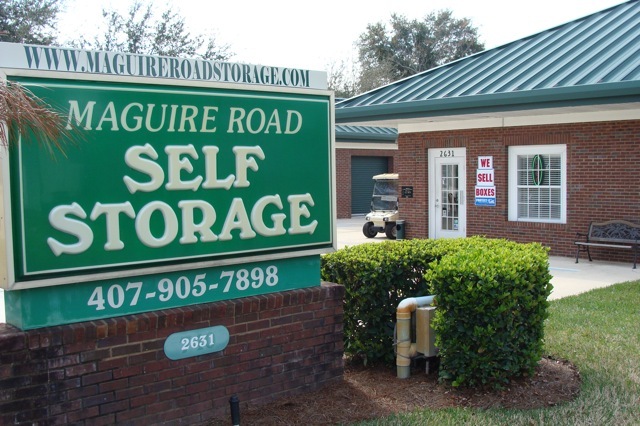 Self storage units can be reserved online, over the phone or in person. Billing is done on a calendar month, not every 4 weeks (28 days). 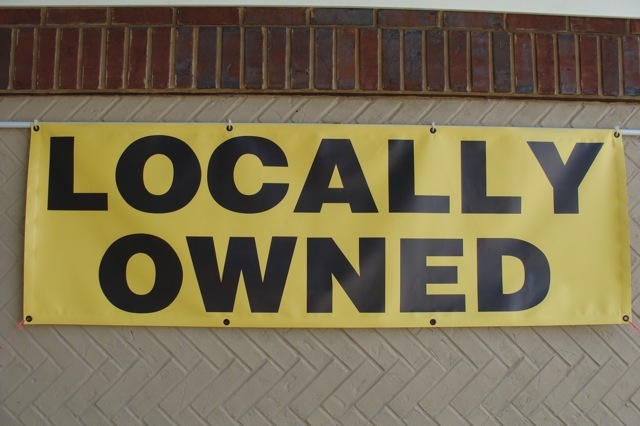 Many competitors will bill their customers every 4 weeks (that’s 13 times a year versus our 12). If you plan to rent for a while before you move into your new home, you can take advantage of our excellent prepayment discounts. 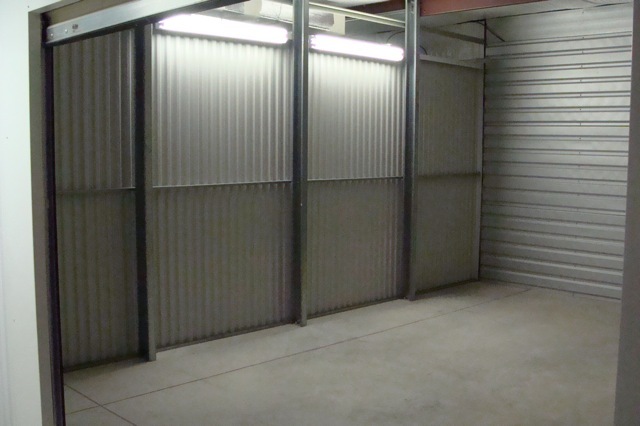 We don’t charge a security deposit for your moving storage. We don’t charge extra fees each time you access your unit. We don’t ask you to buy insurance from us. You are free to use your own provider. 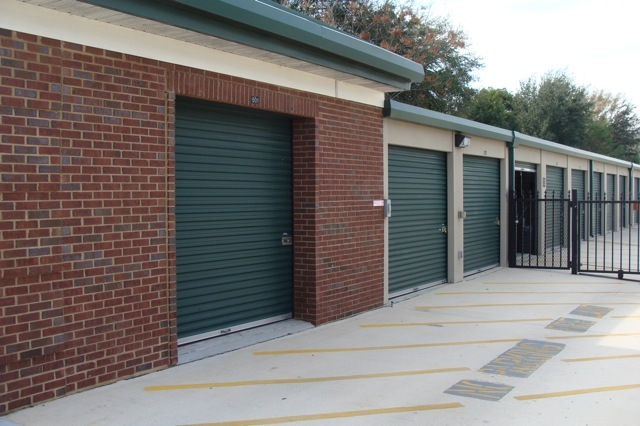 Our self storage units are well-ventilated and, in most cases, climate-controlled. This helps to care for your furniture, decor, books, clothing and anything else susceptible to temperature and moisture damage. 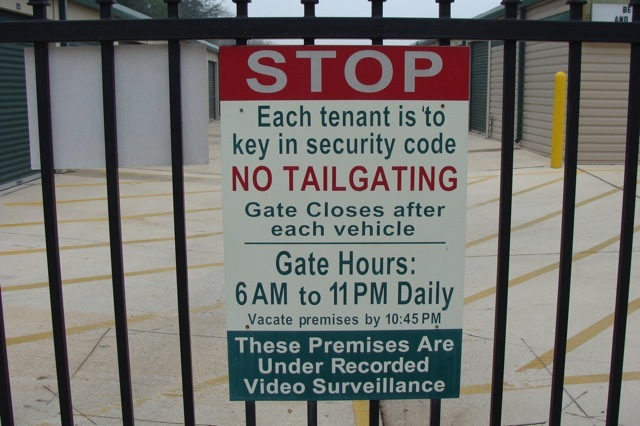 We offer multi-layered security systems which include 24 hour digital video recording and security coded entry gates. 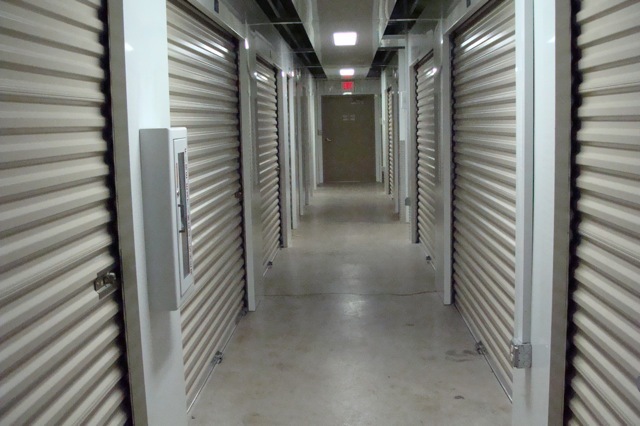 You get your own private storage room. No one can access it except you. You use your own lock and keep the key. Facilities are equipped with additional security features such as, intercoms in hallways, motion-controlled lighting and coded access. Contact us to speak with one of our experienced staff. 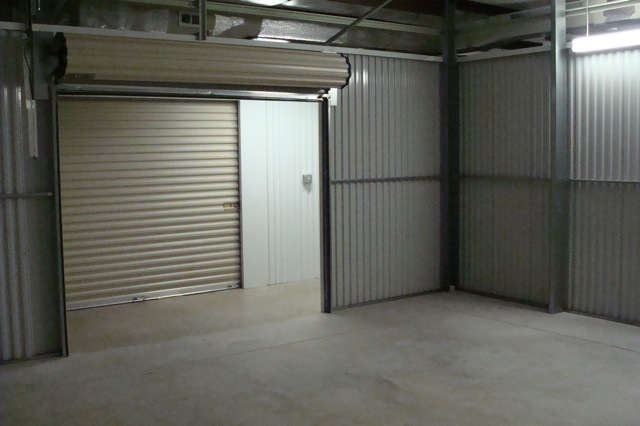 Together we will work with you to determine the best solution for your moving storage needs. Really liked being able to rent a large truck at your facility. It made things so much easier. Andrew was a pleasure to work with. He carefully explained everything to us, and answered all questions patiently.